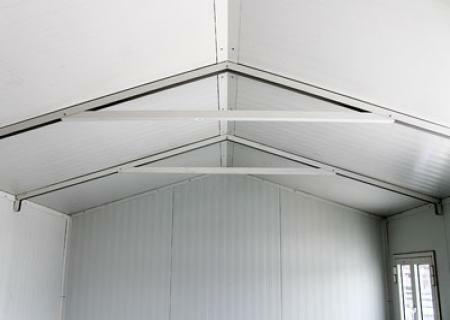 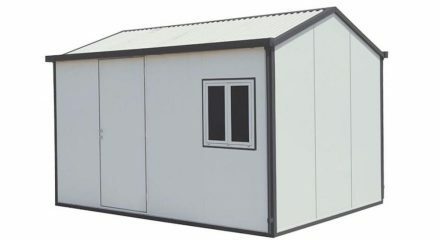 The Duramax 19 x 10 Insulated Building with a Gable Roof incorporates insulated composite walls and roof panels which are ideal for all weather conditions. 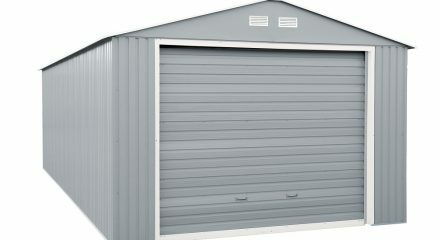 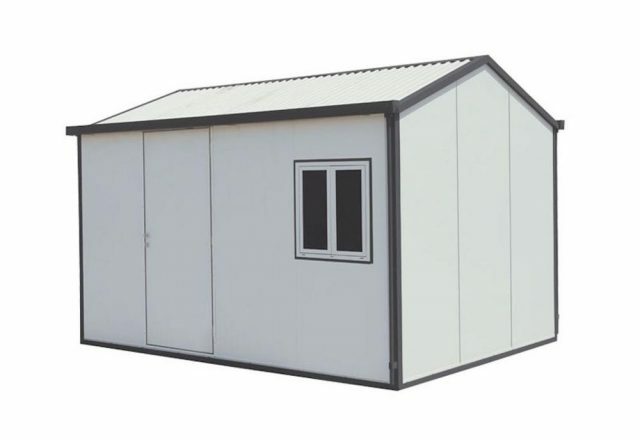 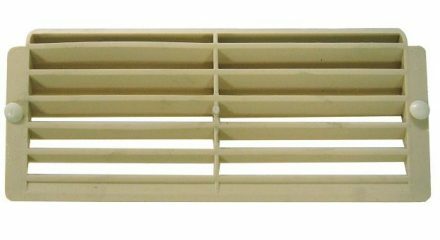 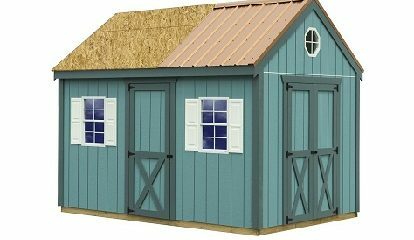 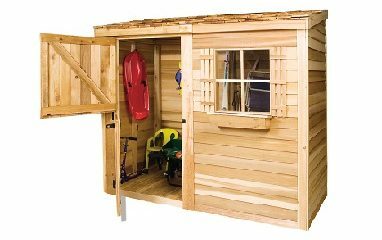 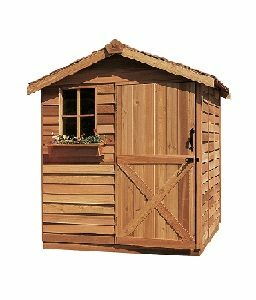 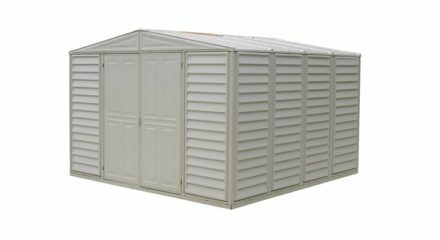 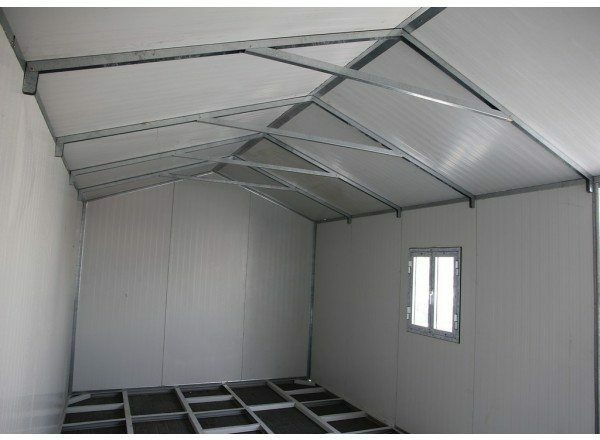 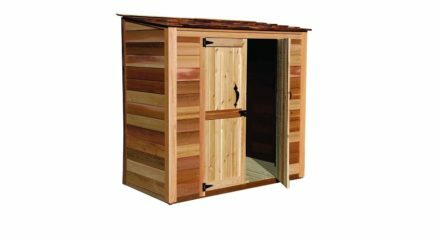 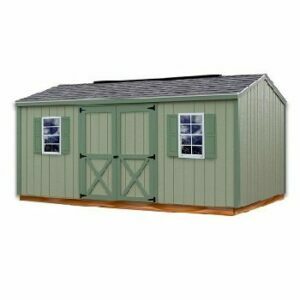 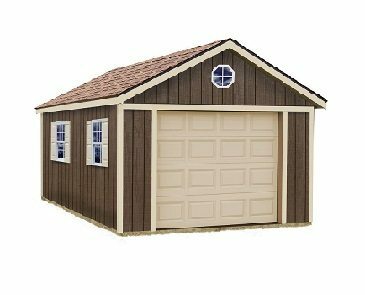 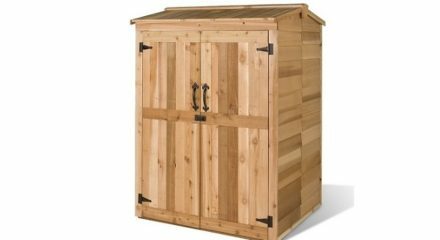 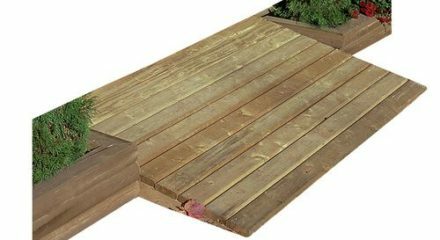 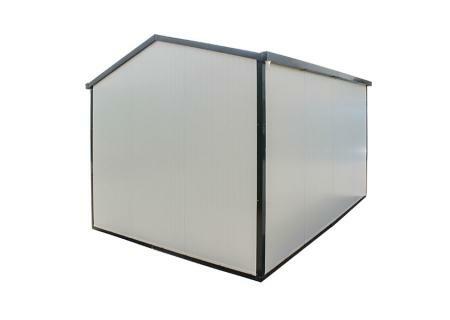 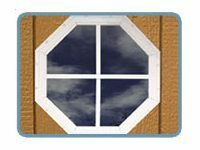 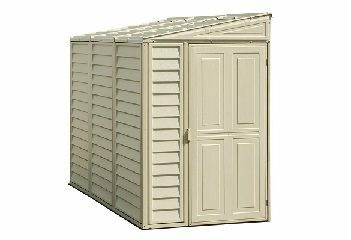 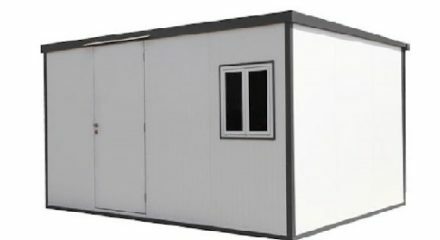 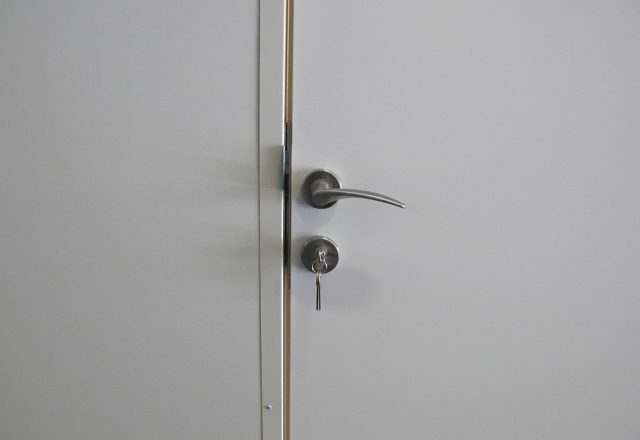 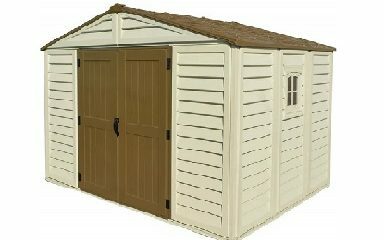 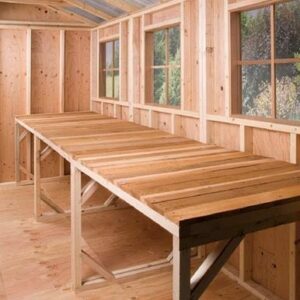 Use this building for various purposes, such as additional living space, hobby room or secure storage space. 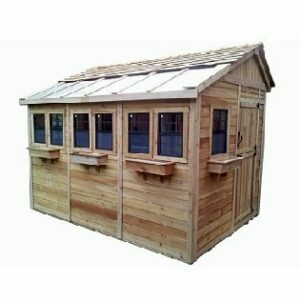 Need a larger building an extension kit can be added to either side.